In our 25 years of flying San Diego’s jet set we have acquired an appreciation for the lifelong value of an incredible experience. We proudly introduce Elevated Excursions, a collection of one-of-a-kind travel excursions created exclusively with our world-class partners to deliver access to the extraordinary. 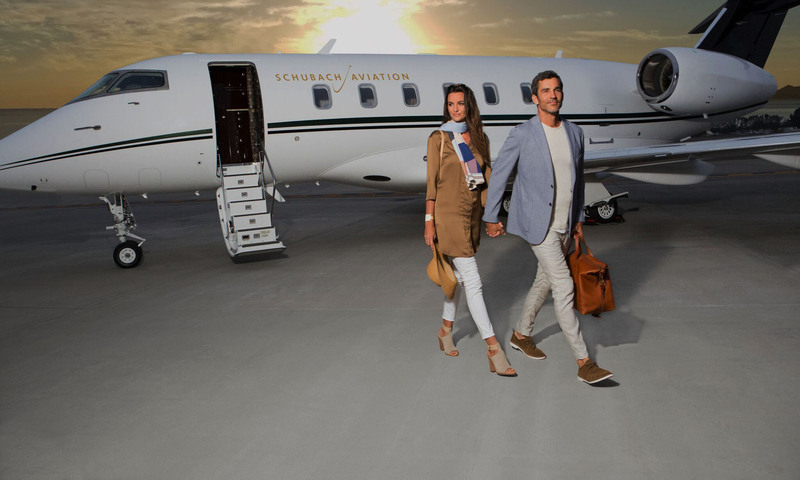 Our thoughtfully created experiences leverage the time saving value of flying private, enabling quick access to hard-to-reach destinations with customized adventure awaiting the moment you touch down. No wasted moments, only time spent accumulating life experiences. Each Elevated Excursion listed below will be offered for a limited one or two month duration or on specific dates based around elite events. Browse our current calendar and inquire for available dates and pricing. Fly to Malibu for a private culinary sunset experience at invite-only Malibu Rocky Oaks. 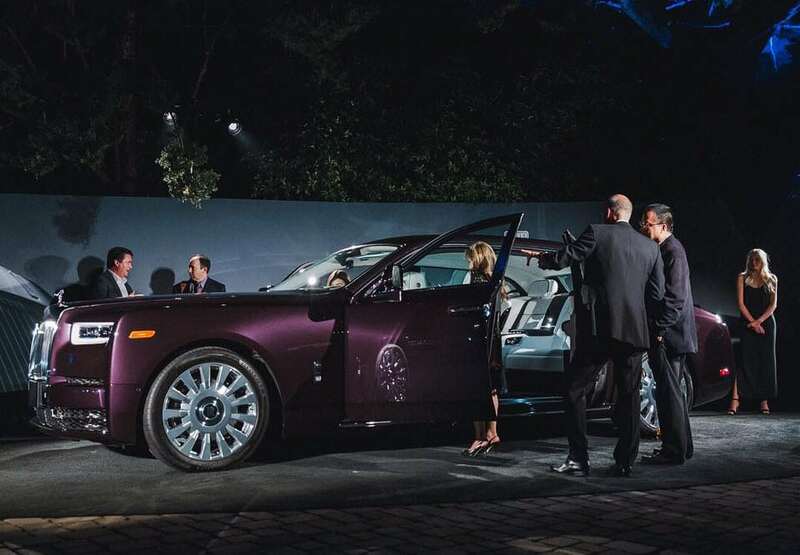 Guests will be greeted by a fleet of chauffeured Bentley vehicles followed by a curated dinner and wine pairing led by the vineyard owner at one of the most exclusive venues in Los Angeles. Join us for our annual day trip to the world’s premier celebration of the automobile, Concours d’ Elegance, complete with access to Lamborghini hospitality, entrance to The Home of Bentley and an invite to the world-renowned ‘Rolls-Royce Villa’ annual reception held at a private 17-Mile Drive estate. 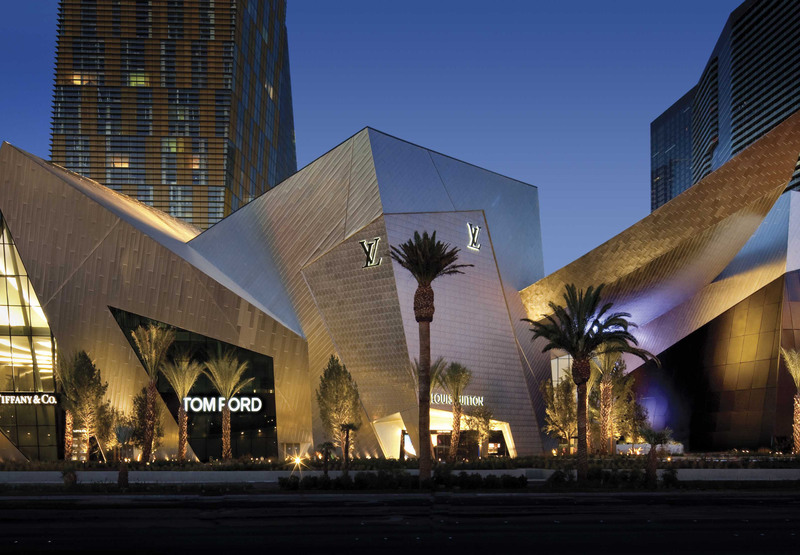 Access to an elite, high fashion shopping and dining experience with The Shops at Crystals in Las Vegas. Details coming soon! Join Schubach Aviation and Lamborghini La Jolla for a high-octane track day at members-only The Thermal Club, an all-inclusive private destination for the distinguished motorsport enthusiast, with round-trip transportation from Carlsbad, CA by Schubach Aviation. 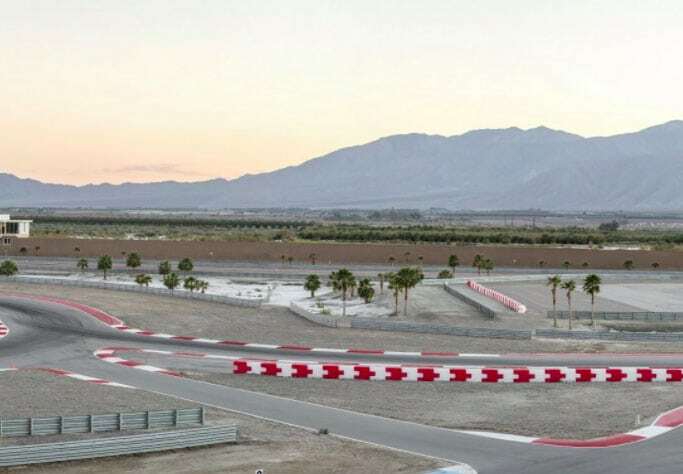 Developed by renowned designer Alan Wilson, the three world-class racing circuits (each with its own covered paddock) offer 22 different configurations to hone your skills. The 344-acre property also offers karting, auto cross tracks, a skid pad, full-service garage and a country-club atmosphere. Sit behind the wheel of the Lamborghini Aventador or Huracan with professional driving instructors to guide you along one of the world’s most premiere racetracks. Join Schubach Aviation and Scott Dunn on a once-in-a-lifetime, luxury expedition to Baja California, Mexico. 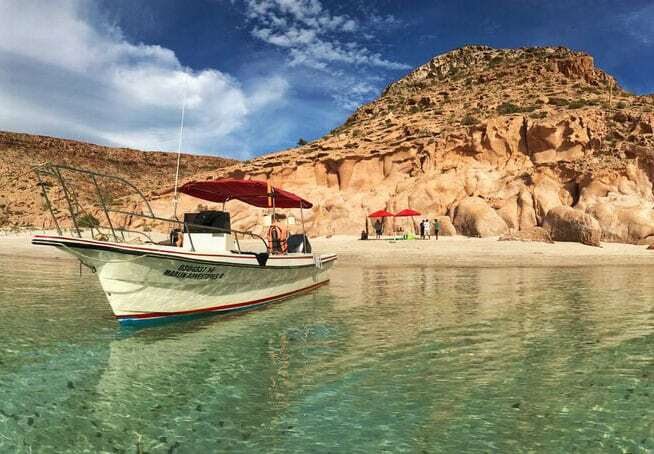 Travel to La Paz on board a private jet for an incredible day of adventures exploring the world-famous marine life in the Sea of Cortez, accompanied by a National Geographic guide. Swim with sea lions and whale sharks, stop on a secluded, picture-perfect beach for lunch and enjoy a lovely dinner with wine in La Paz, before eventually returning home on your private jet the same evening. Never done before, this is the ultimate day trip that will have you telling tales to friends for years to come. 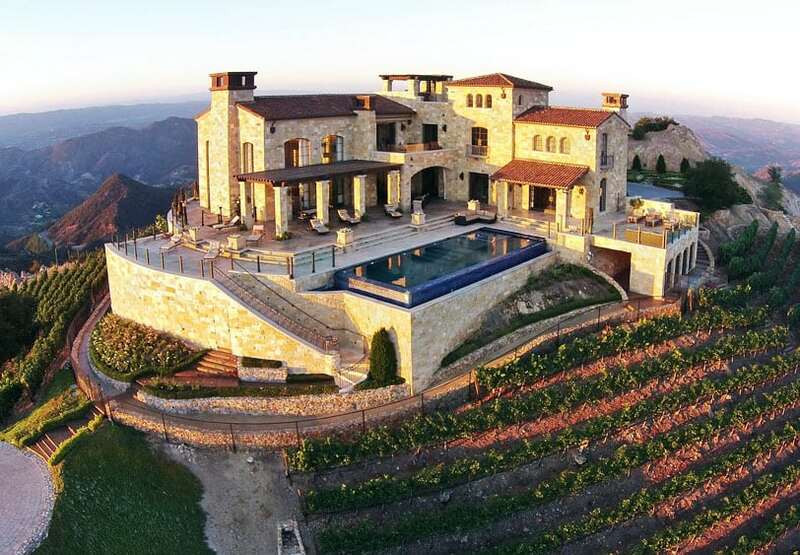 Schubach Aviation partners with Meritage Wine Market to bring you next-level access in Napa Valley. Excursionists will enjoy a quick private flight to Napa Valley by Schubach and in a single day embark on a sommelier-led trip through acclaimed cult wineries including Arkenstone, Vangone and Memento Mori. Private winemaker tours and rare vintage tastings are par for the course. 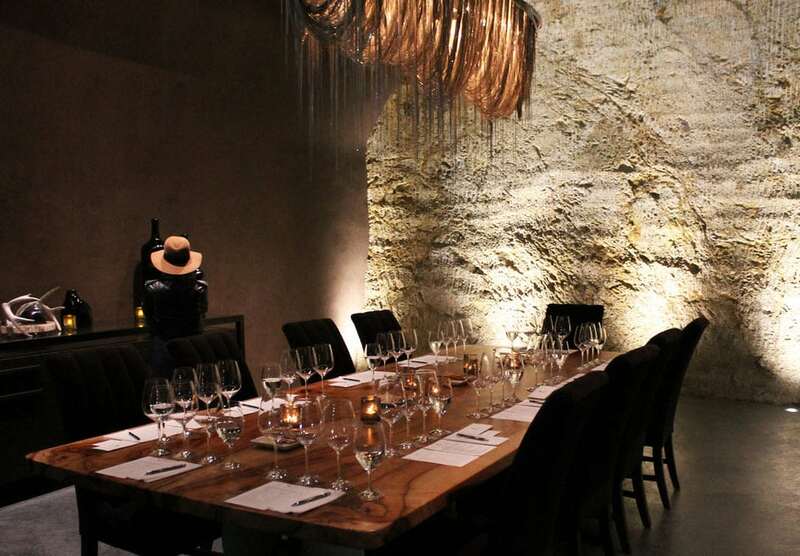 An intimate dinner will be hosted in the caves of one of Napa’s newest and hottest properties on the wine scene – Italics. This winery is not only home to some of the valley’s finest sought after wines but was also featured in a recent Netflix documentary “Decanted”. Wine maker Steve Reynolds along with co-owner Taylor Martin will be present to share an evening of unforgettable limited release wines paired with unbelievable culinary delights. And not to worry, there’s room on the jet to bring home bottles (or cases) of your newly discovered favorites. Elevated Excursions offers experiences for adventure seekers, globe-trotters and those who wish to indulge in arts & culture. Whatever you are seeking – our team can help you dream up a custom excursion for experiential client engagement or an incredibly special gift. Learn more about elevated excursions! © Copyright Schubach Aviation. Website branding by Evertype Brand \ Design.